This Weekend- Back to Back Collections from my side: Enjoy! Enjoy this weekend with back to back collections from my side. 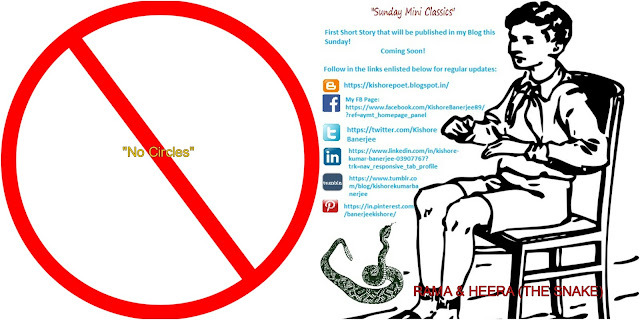 Saturday Morning: My Fourth Poem "No Circles"
And like, comment, share & follow my Blog.